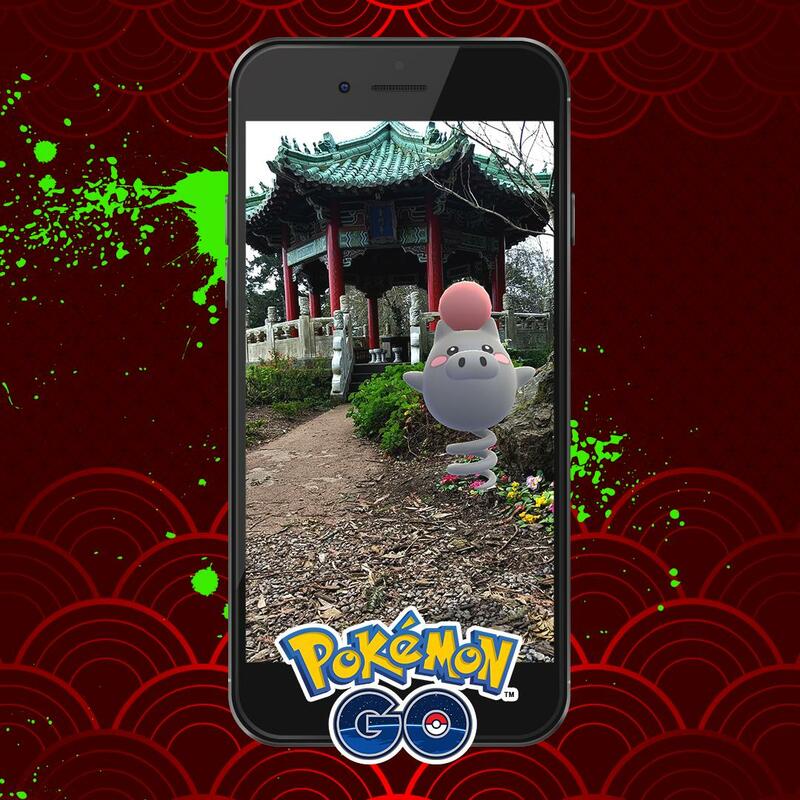 News - Potential Smeargle teasers spotted on Pokemon GO's official social media! I still need Smeargle and Unown. To complete Johto Pokedex. Perhaps European regional to replace Mime? That would be such a slap in the face for those of us waiting for this long, but it wouldn’t surprise me.